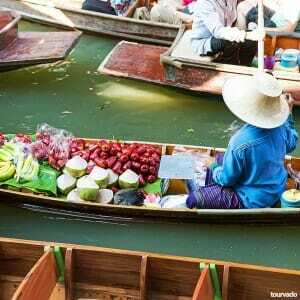 At 06:30 Damnoen Saduak Floating Market Tour starts meeting our private English-speaking guide in the hotel’s lobby. 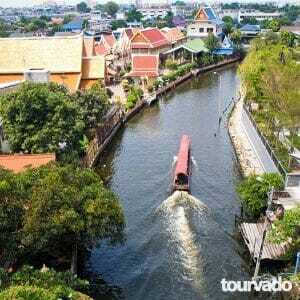 We will Depart for Damnoen Saduak Floating Market which is located 110 Km. 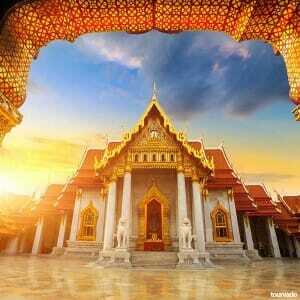 west of Bangkok. This journey will start with a comfortable drive sightseeing on the road both rice paddies and salt fields. Around 08:30 we will be visiting farmhouses along the way and witness locals producing sugar and other product from coconut. 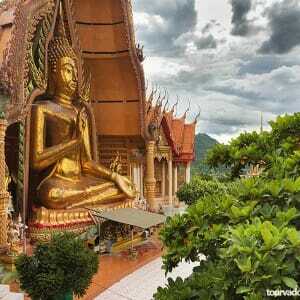 The tour will the bring you to with a 30 minutes speedboat trip into the fruit plantations to see the farmers Thai houses and the traditional way of life. 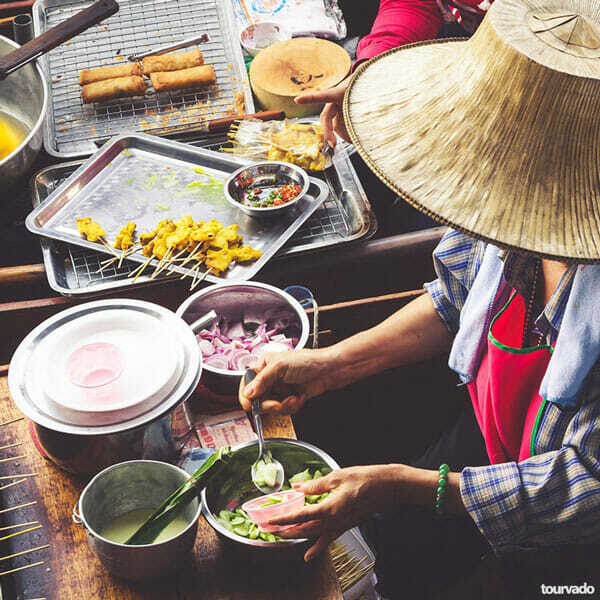 At 09:30 We arrive at the famous Damnoen Saduak Floating Market and here you will be really fascinated by so many boats of various sizes and shapes which are used by all local merchants to market their goods. As a unique experience you can also hire your own personal small boat to ride along the market for shopping a variety of local products. (For join in group tour paddle boat is not included). 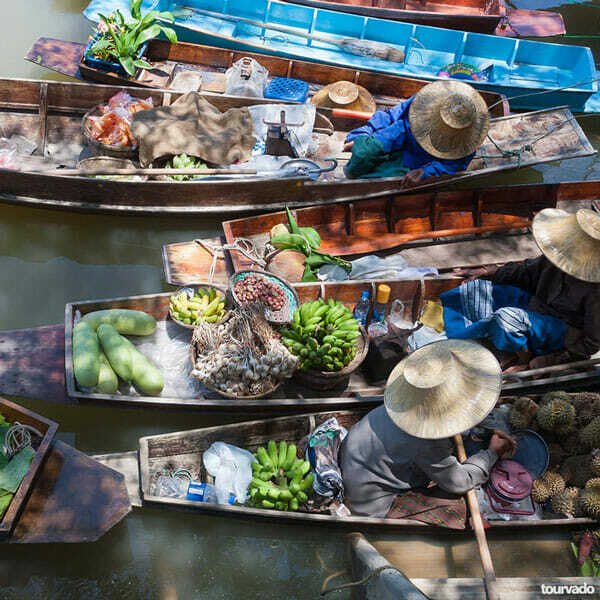 At 11:00 We will be departing from the floating market to visit the wood carving factory and at 11:30 we will leave in direction to Bangkok. At the end of this tour we cannot miss to visit the local product. 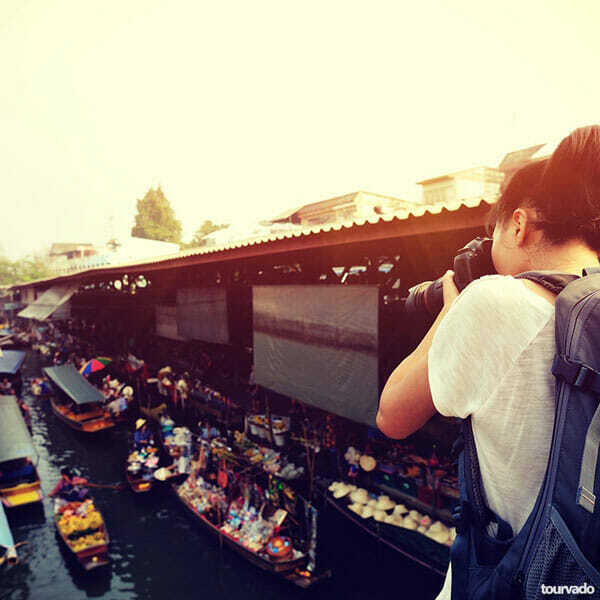 The Damnoen Saduak Floating Market is a really interesting experience and a very attractive place for first timer tourists to witness the thai lifestyle and see the also old traditional way of marketing and selling or buying fruits, vegetables and so on, all from the traditional small boats. 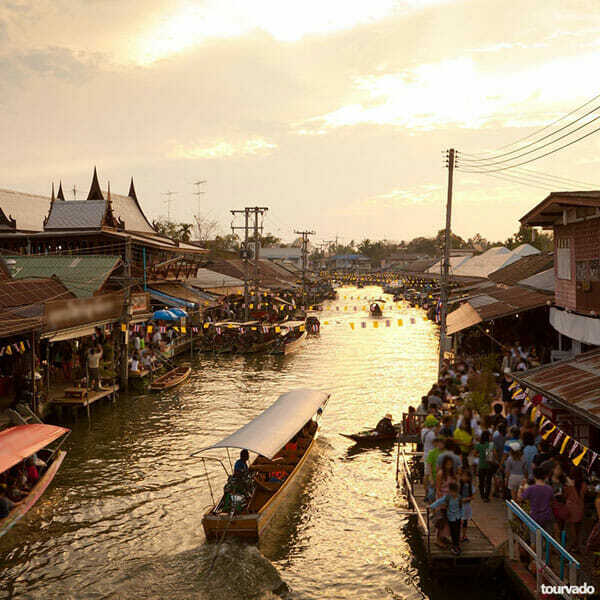 With this Bangkok Floating Market Tour you will also visit traditional Thai homes, the way they experience their everyday life, travel by boats, all around a really worthwhile trip.